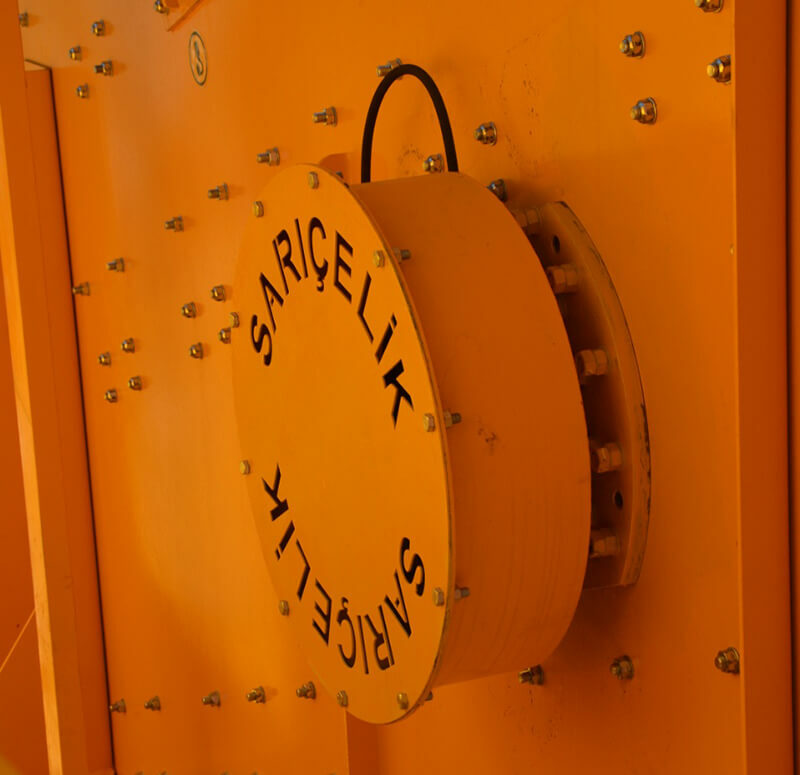 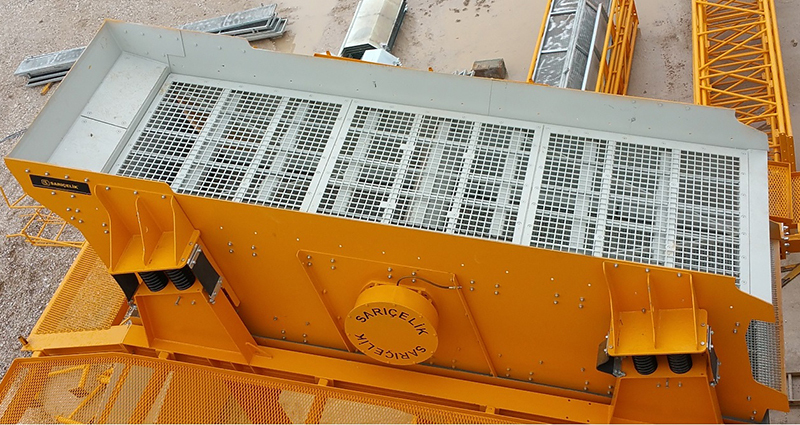 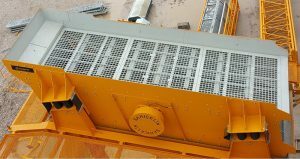 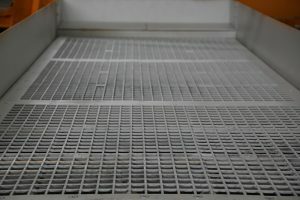 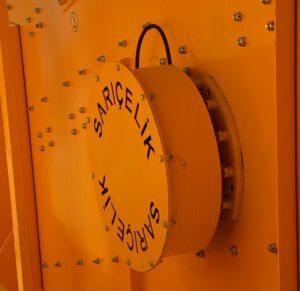 SARIÇELİK branded screens are produced for rough screening after primary crushing process. They are double bearing, single shaft, inclined heavy-duty type screens. 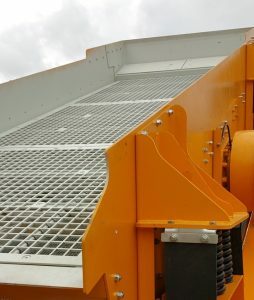 Grizzly screens have hub bearing and two floors. 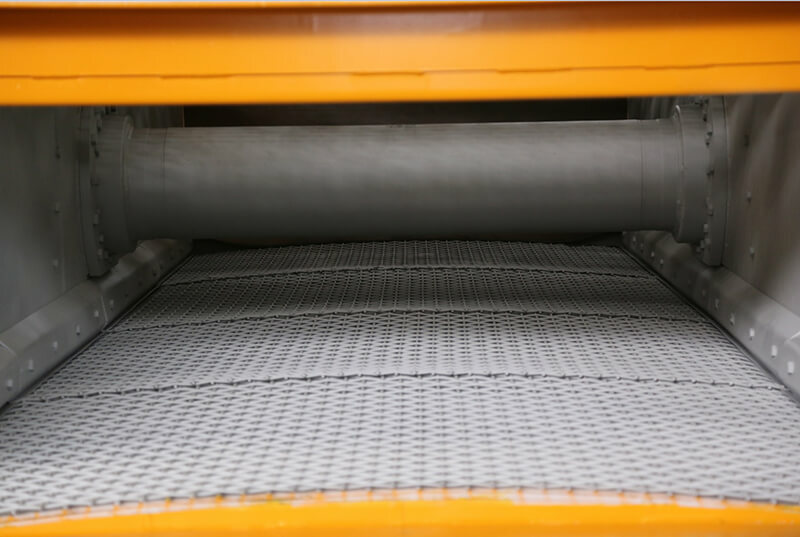 The upper floor is made of high manganese steel casting or special steel highly resistant to wear in order to improve resistance against large materials. 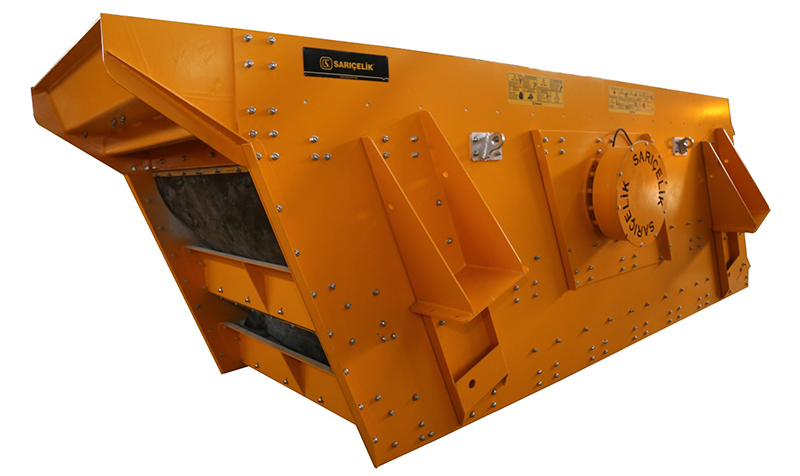 With its resistant and strong body, it operates safely and seamlessly. 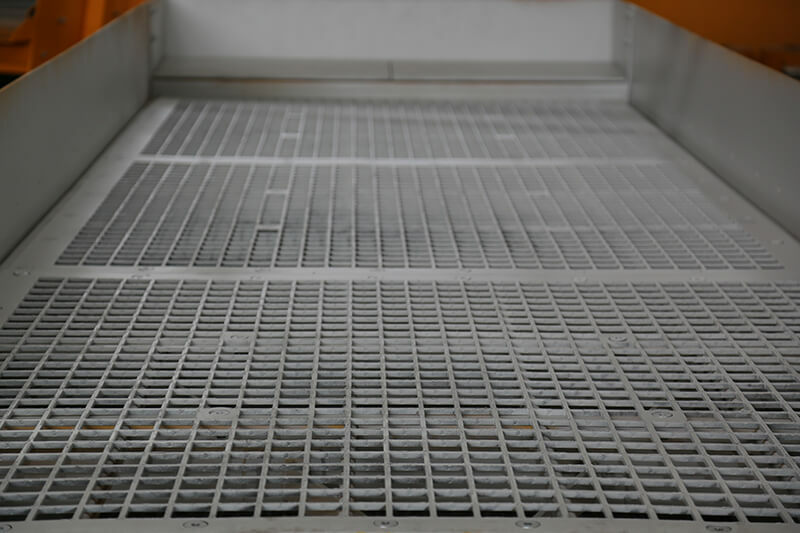 Adjustable grids allow separation of materials in desired sizes. 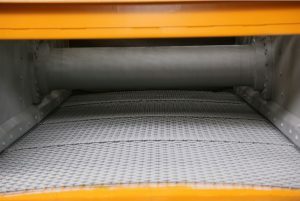 The meshes are mounted in the form of steps so that they ensure easy transfer of the material from end-toend. 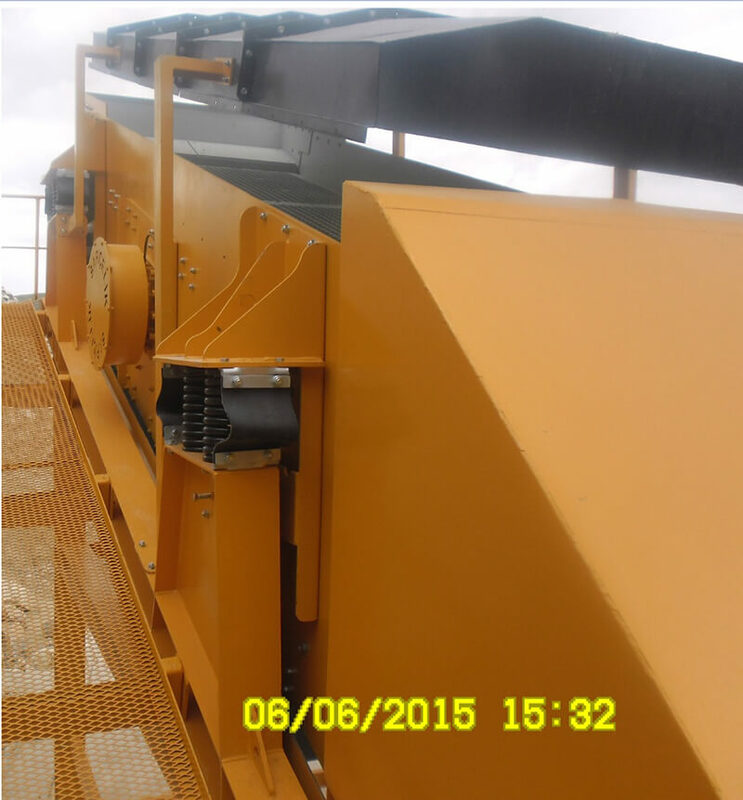 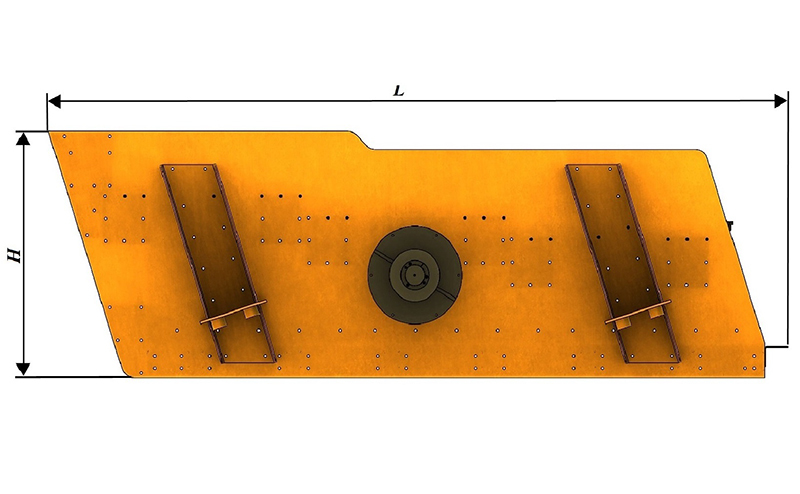 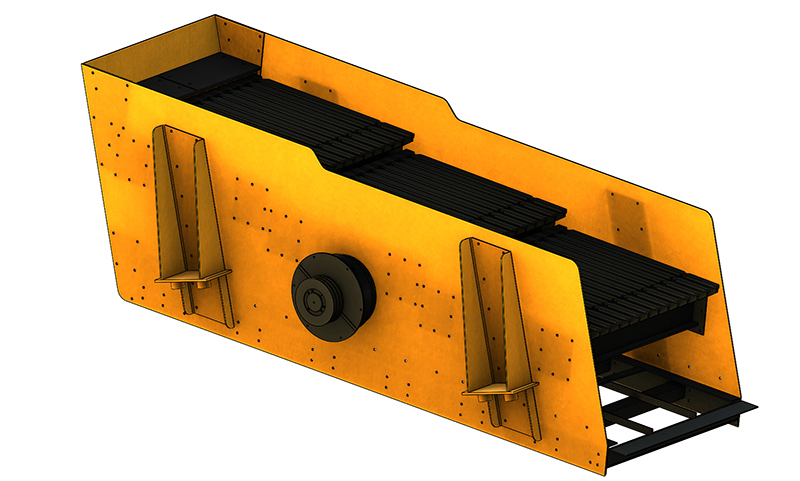 Depending on the customer’s request, it is produced as grease and oil drive system.